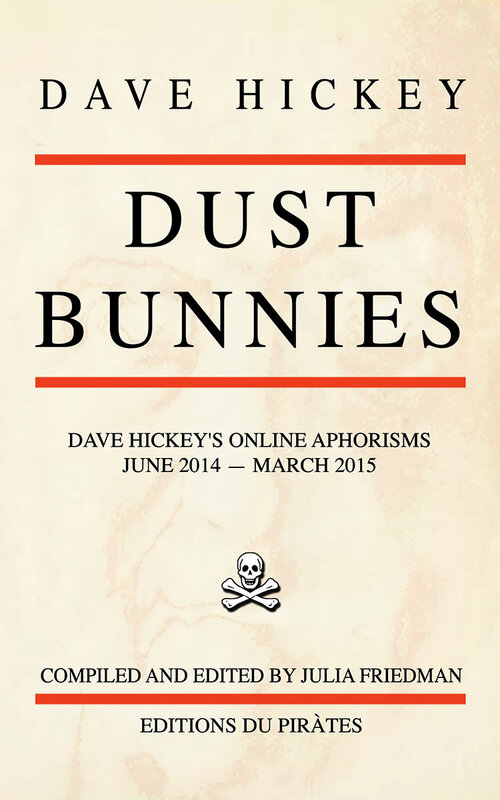 In 2014 the art critic Dave Hickey posted nearly 3,000 comments on social media, prompting some 700,000 responses. 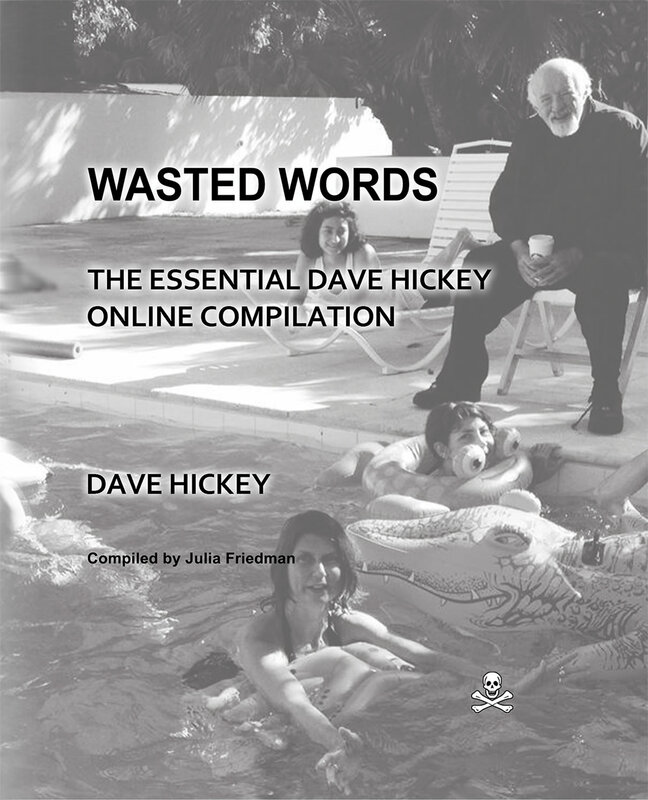 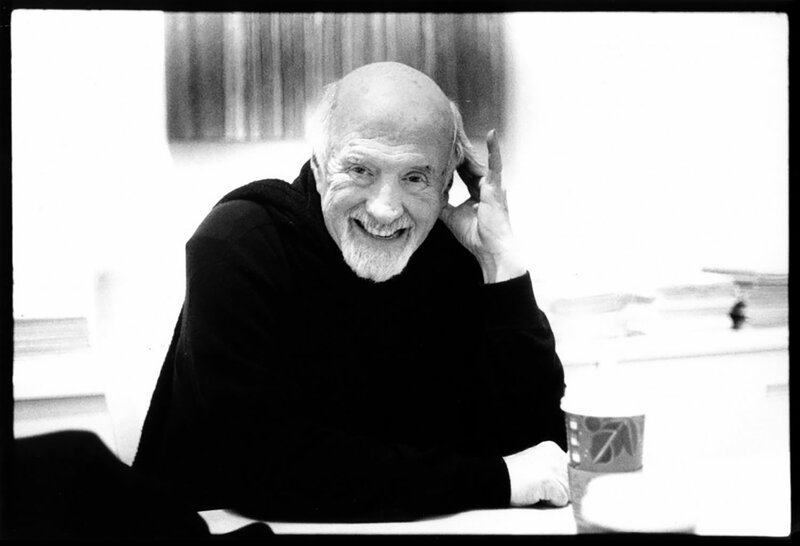 Hickey’s provocative digital discourse is compiled in two recent books: Wasted Words: The Essential Dave Hickey Online Compilation, an unedited transcript of these exchanges, and Dust Bunnies, an assemblage of Hickey’s digital aphorisms. 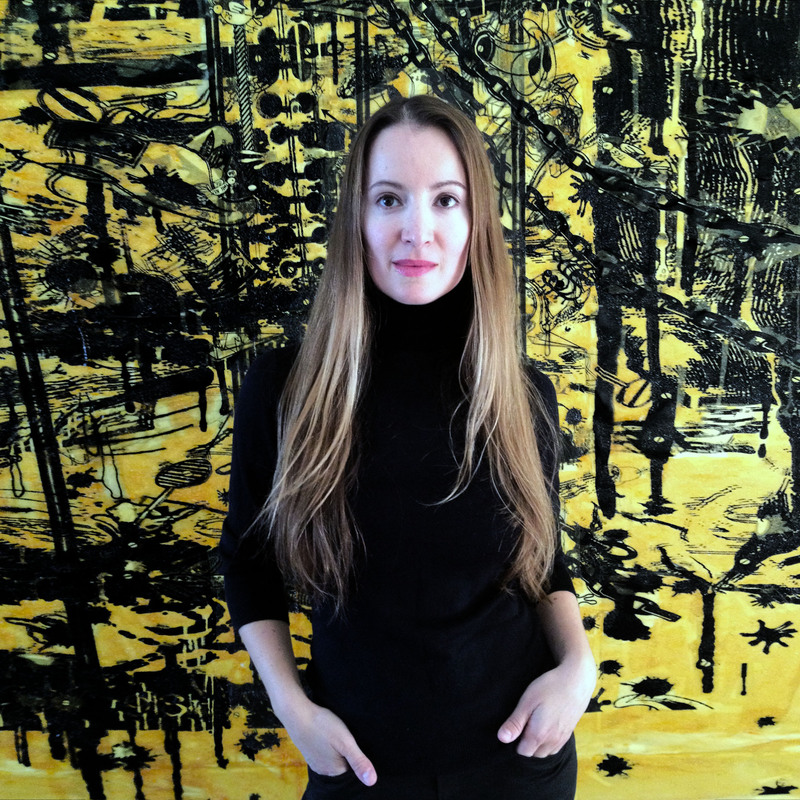 Julia Friedman, the art historian who edited both volumes, joins Hickey to discuss the impact of digital technology on culture.